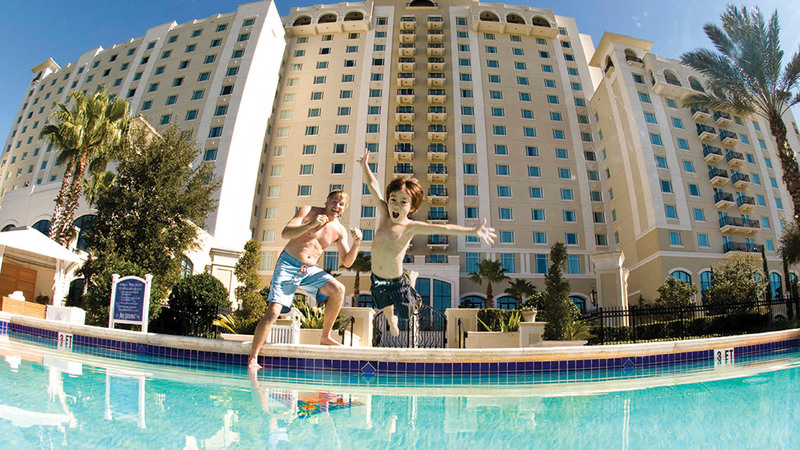 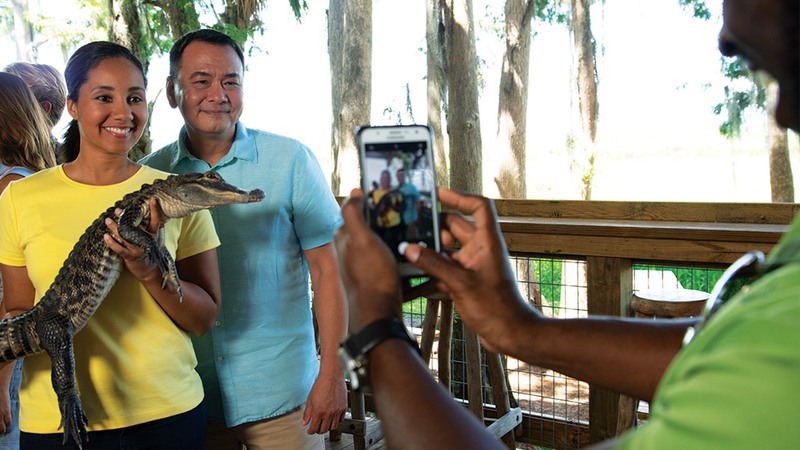 For the perfect family vacation or a sunny getaway, look no further than Kissimmee, Florida. 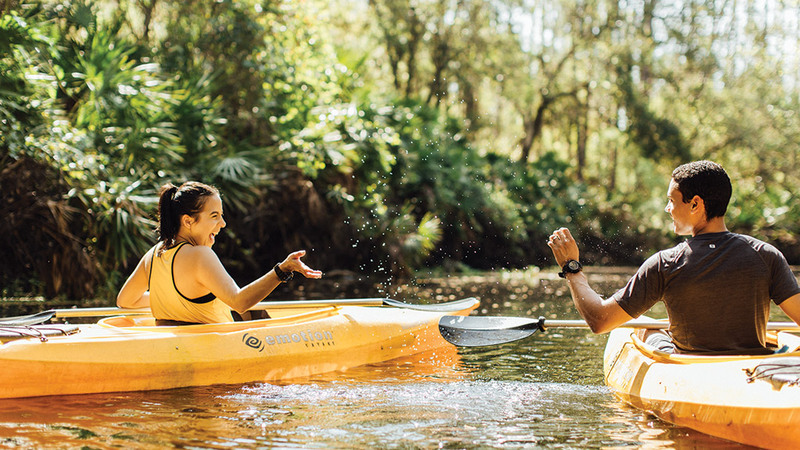 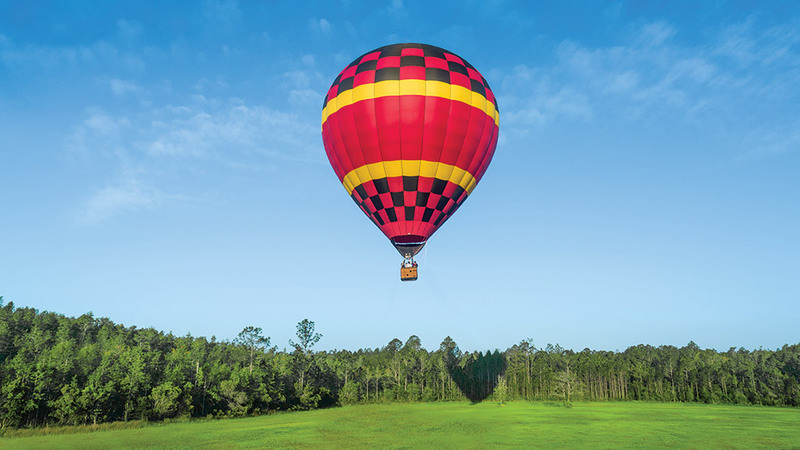 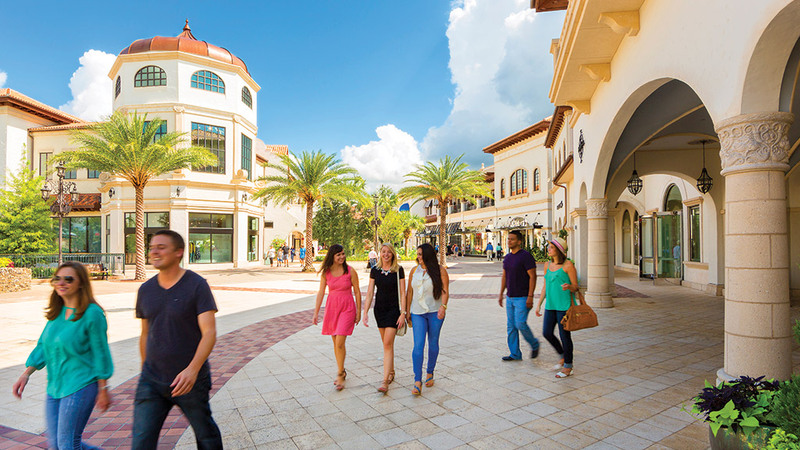 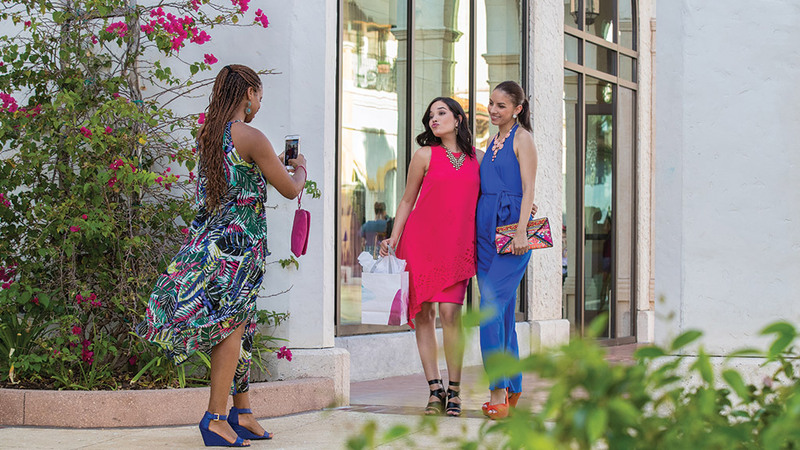 This Central Florida destination offers unique and memorable experiences for travellers of all ages, interests and vacation styles. 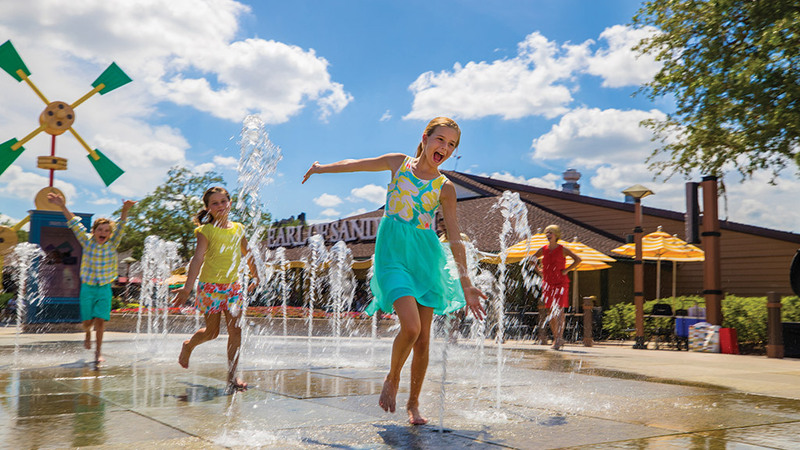 Explore the area’s world-famous theme parks including Walt Disney World® Resort and Universal Orlando Resort®, where you can meet your favourite characters, have a blast on exciting rides and more. 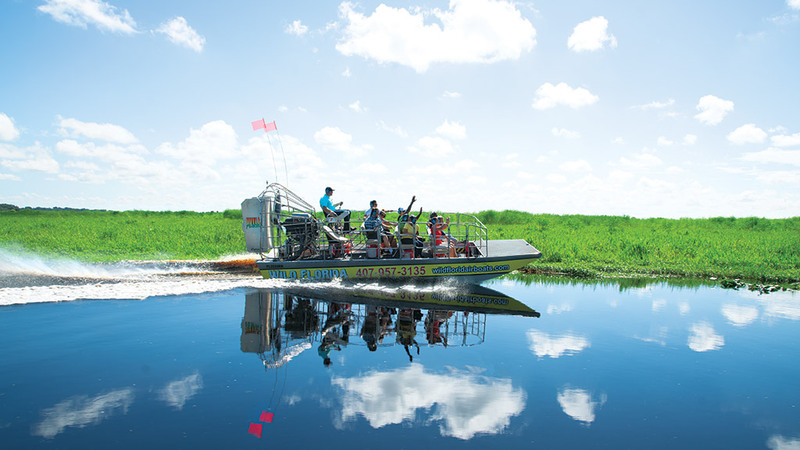 This Floridian destination is also ideal for nature-lovers who want to explore the Sunshine State’s natural beauty, like the headwaters of the Everglades and popular airboat tours just a short drive away – make sure to keep an eye out for gators! 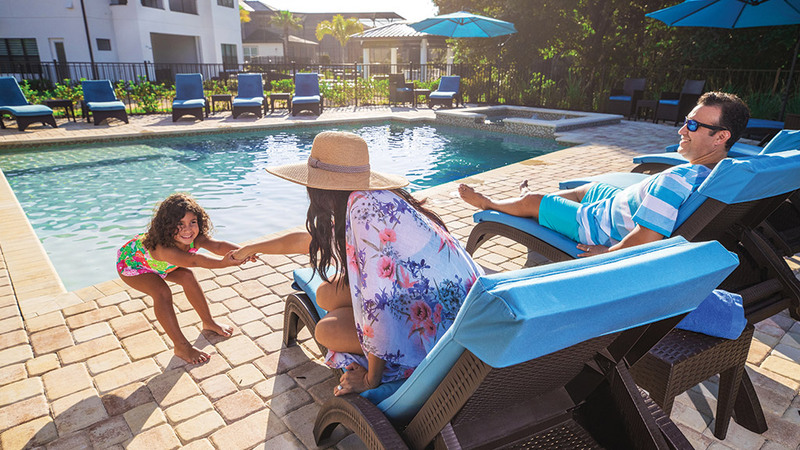 Located just minutes from Orlando International Airport, Kissimmee provides easy access to all of Florida’s top destinations on both the east and west coasts and enjoy a relaxing day on the famous shores of Daytona Beach. 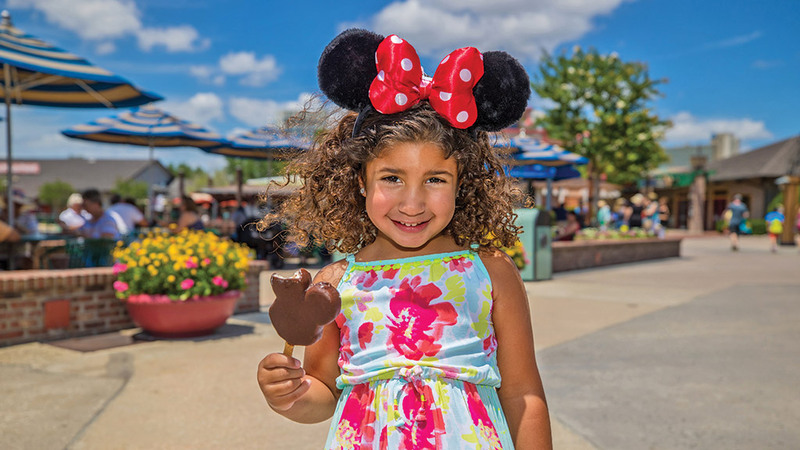 What to buy: You'll never forgive yourself if you leave without a pair of iconic Mickey Mouse ears.